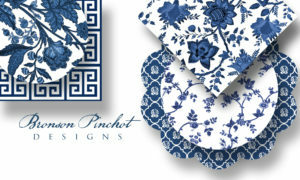 Bronson Pinchot Designs is Live! For those of you who, like me, have been dying to see Bronson’s most recent design creations, head on straight to Bronson Pinchot Designs, which has just gone live! There, you’ll be able to see Bronson’s current portfolio of creations (complete with inspiration documents) and read blog entries related to his work and creative vision. 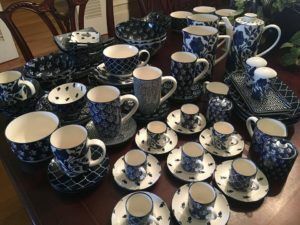 If you are a company interested in licensing any of Bronson’s designs, you will also be able to contact our friend Beth Yarbrough for more info. 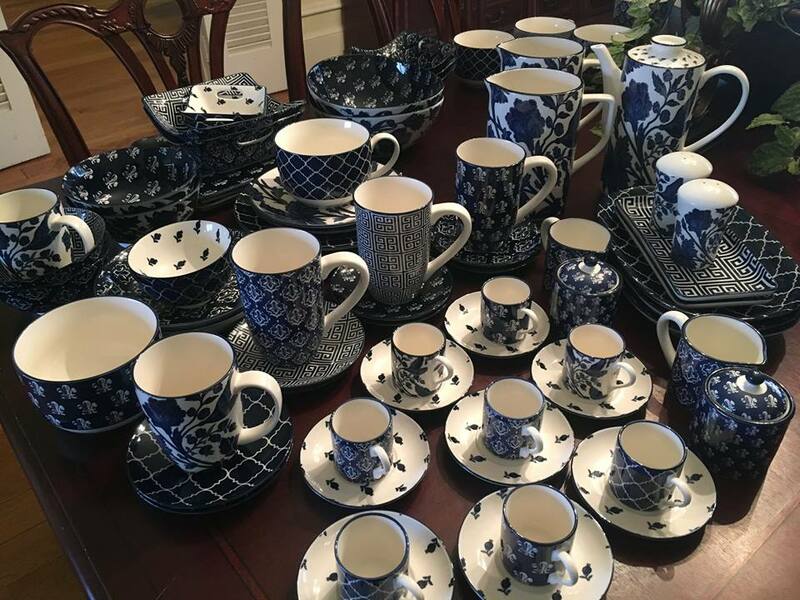 The GORGEOUS Indigo Blue dinnerware collection is already available at Hobby Lobby stores everywhere! Previous PostA Little Reminder!Next PostChiller Theatre Expo 2017! YUM YUM YUMMY! ??? Beautiful beyond belief! YUM YUM YUMMY! :))) Beautiful beyond belief! Very nice, and very good actor. I am Edo Hozo from Split Croatia I invite actor Bronson Pinchot in Split, i would like to meet him.